Forget about having to warehouse your inventory. Simply partner with DelvTec. 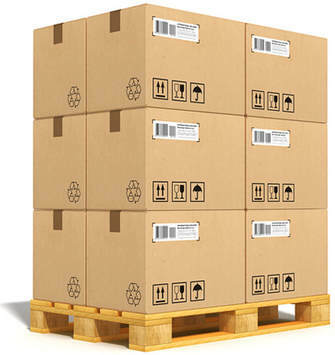 We will streamline the process for you and we will take care of the security, fulfillment and shipping process for you. If needed, we can integrate our shipping software with your ordering system. As many of our customers are startups and ecommerce businesses. We offer several other services to help you along in streamlining your business. 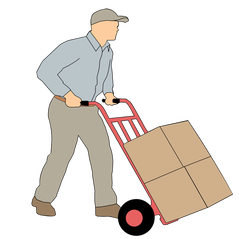 If your business is already established we offer drop shipping, order fulfillment, and pick and pack services to help streamline your company, allowing you to focus more on your company without the worry & time to focus on shipping product to your customer. Orders you receive in your online store are automatically imported into our system and sent to fulfillment. ​To your liking, we print and ship everything under your company name. Compared to our competition, we have the lowest shipping pricing available to you.